Whether or not you use it, Wikipedia is a wealth of knowledge and information on just about every aspect of the world we live in, from the composition of an atom to the synopsis of your favourite television program. 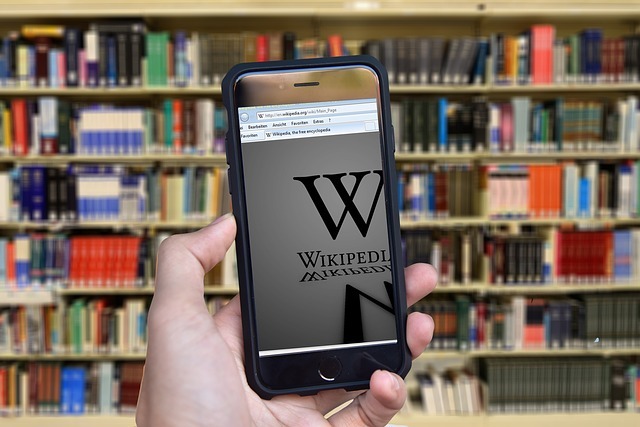 Students are often warned about citing Wikipedia in an academic setting because entries are created and edited by you, the user, which means anyone could create an unreliable entry which could be mistaken as fact. Anyone familiar with the internet would consider it dangerous to trust a source of information created by a group of anonymous users however Wikipedia has garnered for itself a reputation for being the first point-of-call for many knowledge seekers. In the age of fake news, how can I tell Wikipedia is accurate? Take a look at this article for some tips on how to tell if the wiki page you are reading is a reliable source of information. One of the first things you should do is check the citations of the article which are the little blue numbers which appear above a sentence in Wikipedia. The number will lead you to the source of the information cited in the article. If the article is credible, the information will be from an academic journal or other reliable source. QUT Library’s Finding Information page has some helpful resources to help you evaluate online sources. How are Librarians helping the cause? This is where the hashtag #1lib1ref comes in – this is a worldwide initiative where librarians (and you!) come together to edit Wikipedia pages by searching for uncited statements and adding a citation using a reliable source. You can read more about it on the WikiMedia page.